Design - MULHERN MRE, INC.
Mulhern MRE, Inc. has prepared construction drawings for a wide range of infrastructure development projects. Choose from full service designs including construction drawings and specifications, right-of-way acquisition and easements, cost estimates, and a complete bid package with bidding and contract documents. ACWWA/Inverness Sanitary Sewer and Effluent Return Pipelines – This project included the final design and easement acquisition for approximately 6 miles of pipeline improvements including gravity sewer, force main sewer, and effluent water main between the existing Inverness Wastewater Treatment Plant and the new Lone Tree Creek Water Reclamation Facility. 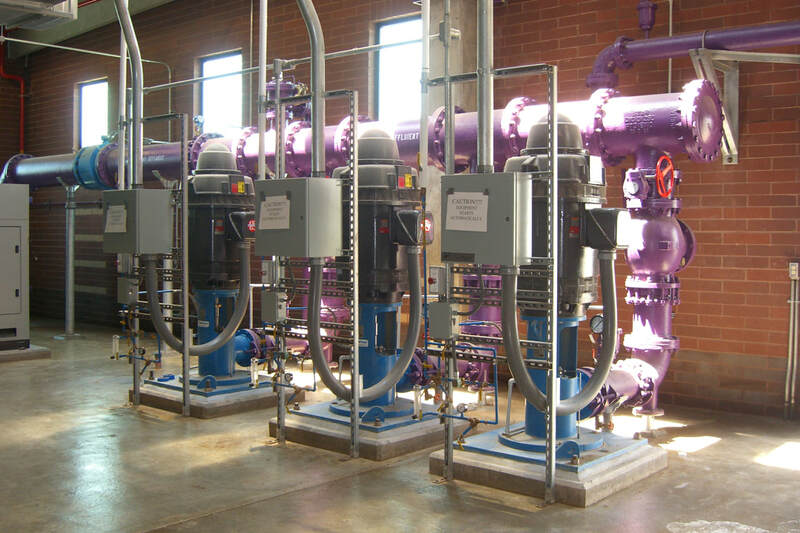 Arapahoe County Water and Wastewater Authority (“ACWWA”) and Inverness Water and Sanitation District have cooperated in a new wastewater treatment plant and these pipelines connect Inverness to the new facility at ACWWA. Joint Water Purification Plant – This project prepared the site civil construction drawings for the water treatment plant including site plans, grading, utilities, and channel improvements on Happy Canyon Creek. 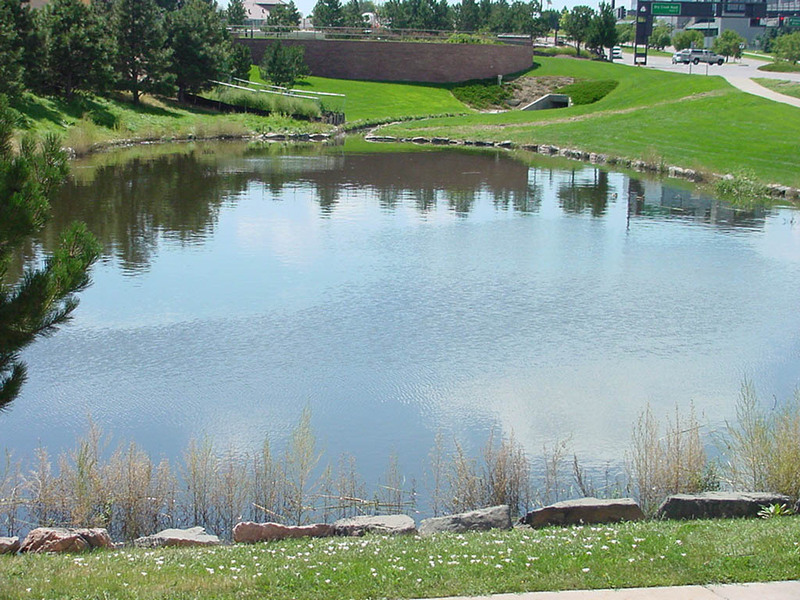 The project included processing of the Location and Extent Plans with the City of Centennial and processing of the COE 404 permit for Happy Canyon Creek improvements.